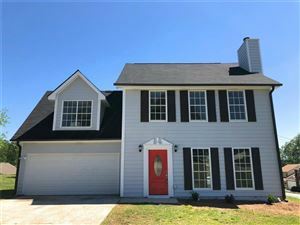 Listing Provided Courtesy Of Drake Realty of GA, Inc.
Last updated on Apr 19, 2019 8:47:pm. Updated Apr 19, 2019 8:57:pm. Based on information from Georgia MLS.